Liss, M., Schiffrin, H. H., Mackintosh, V. H., Miles-McLean, H. & Erchull, M. J. (2012). Development and validation of a quantitative measure of intensive parenting attitudes. 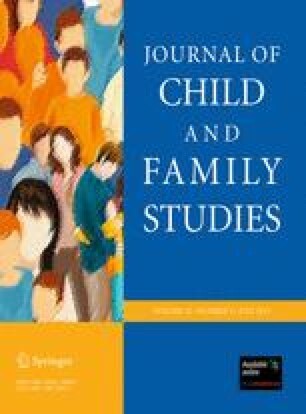 Journal of Child and Family Studies. doi: 10.1007/s10826-012-9616-y. Wall, G. (2010). Mothers’ experiences with intensive parenting and brain development discourse. Women’s Studies International Forum, 33, 253–263. doi: 10.1016/j.wsif.2010.02.019.